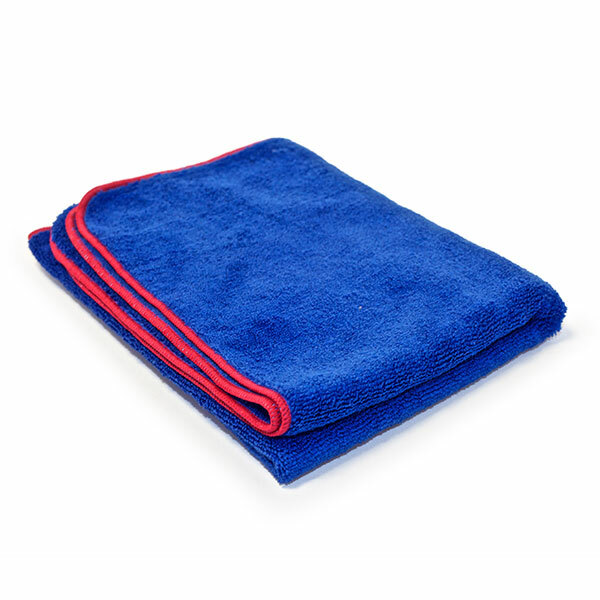 Polar Express Dring Towel A 60cm x 90cm drying towel. 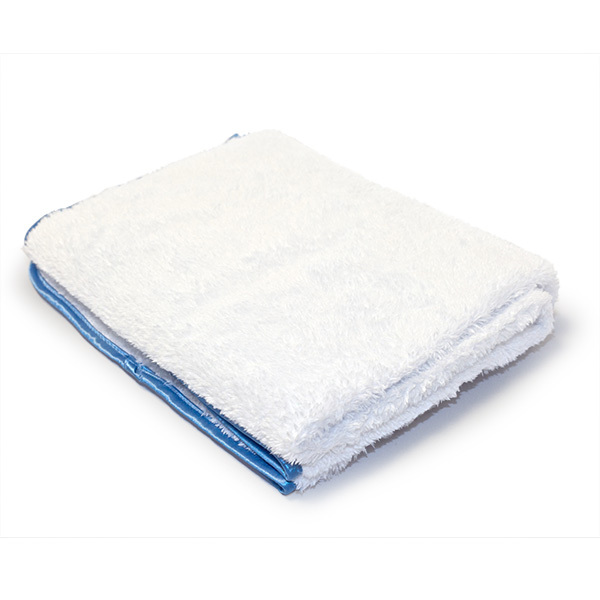 More soft and longer pile than Deluxe Fluffy drign towel. 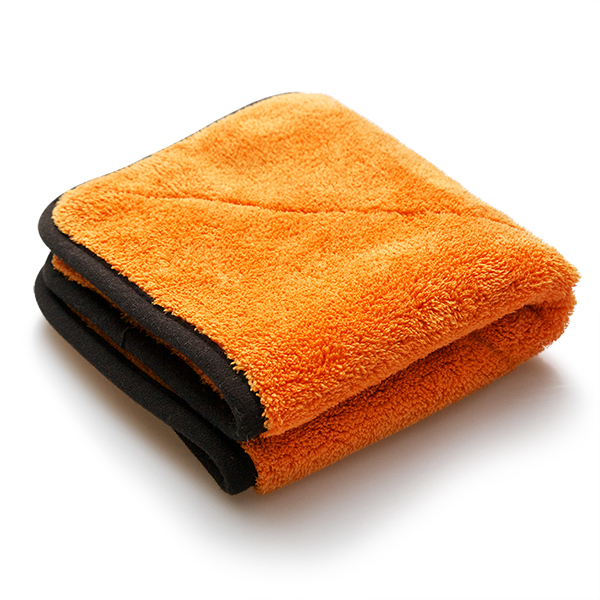 Carrot 1100 Buffing Towel 40cm x 40cm buffing towel with 1100 GSM. 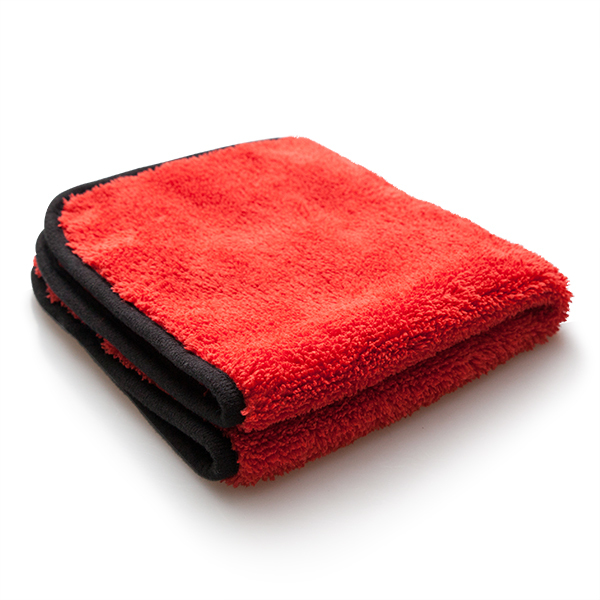 Deluxe Fluffy Buffing Towel 40cm x 40cm buffing towel with 600 GSM. 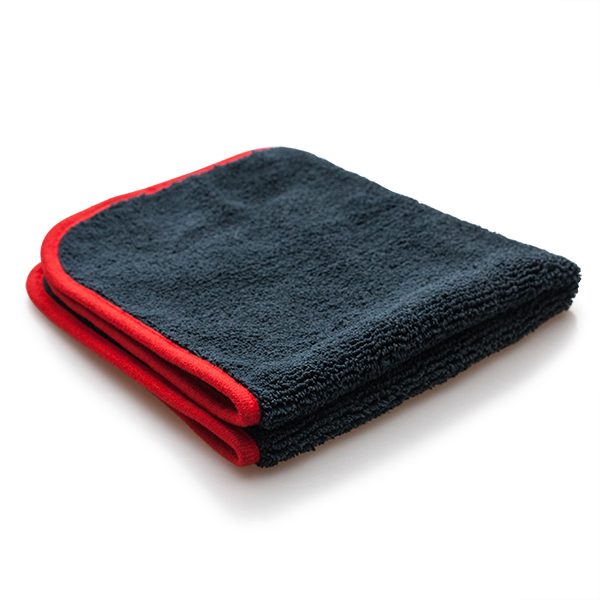 Mr. Black Edge Pro Buffing Towel 40cm x 40cm buffing towel with 400 GSM. 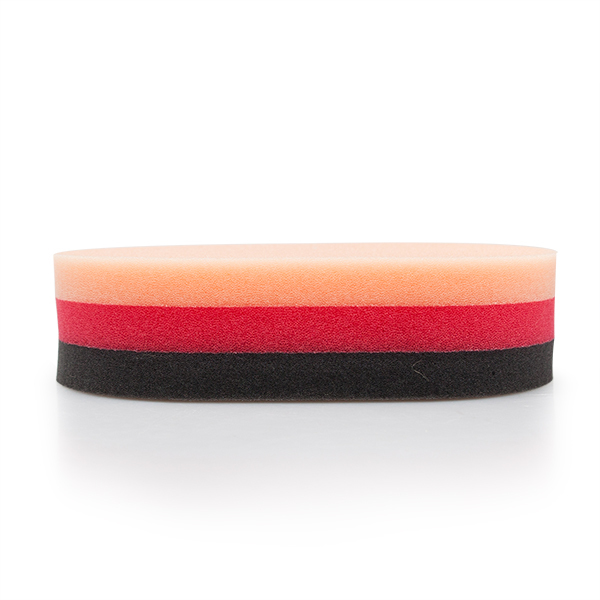 Red Foam Applicator 2packFoam applicator for carnauba wax and sealant. 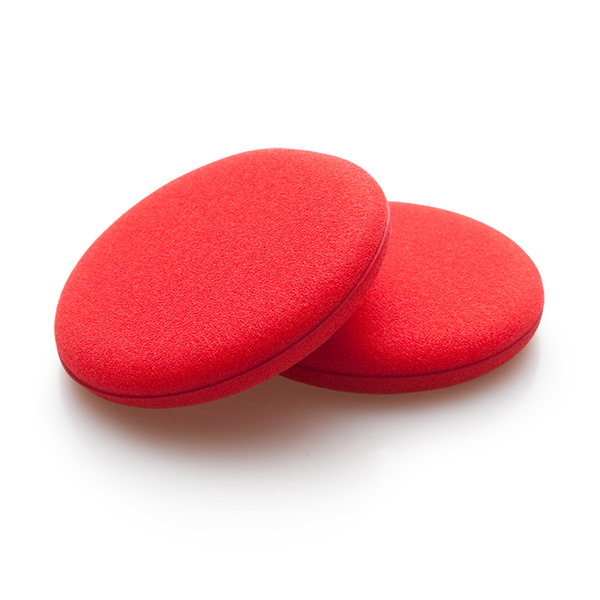 Germanpad 2packGermanpad has a cut/scrub side for light compounding and polishing and a fine finish side for high gloss polishing and applying sealants or waxes. 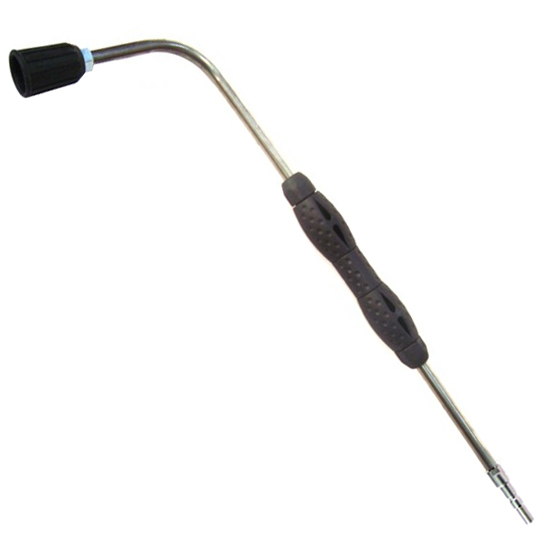 Underbody LanceThis tool is ideal for rinsing the mud/dirt from under your wheel arches and lower sills. 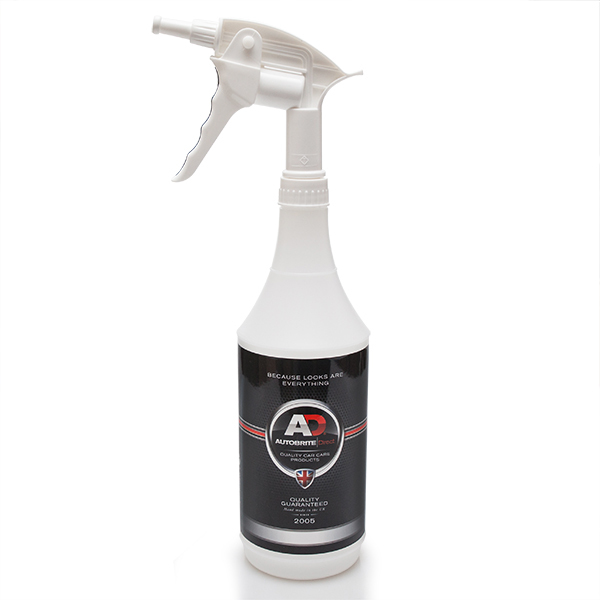 It will connect to your exsisting pressure washer gun/lance in the middle via a push and twist or a screw type fitment. 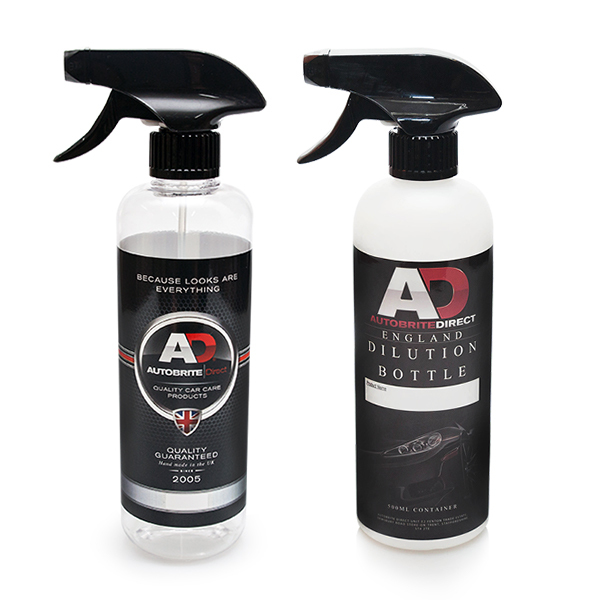 Simply remove your pressure rinse lance from your gun via the push and twist or screw connection and simply replace it. 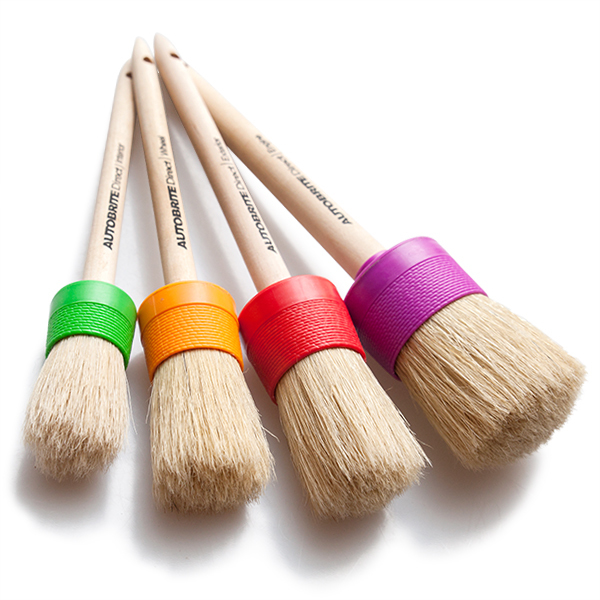 DBS Detailign Brush Set (4set)Made from quality Beechwood for the handles and genuine Pig's hair for the bristles wrapped up in hard wearing plastic - great for the Detailing enthusiast or professional. 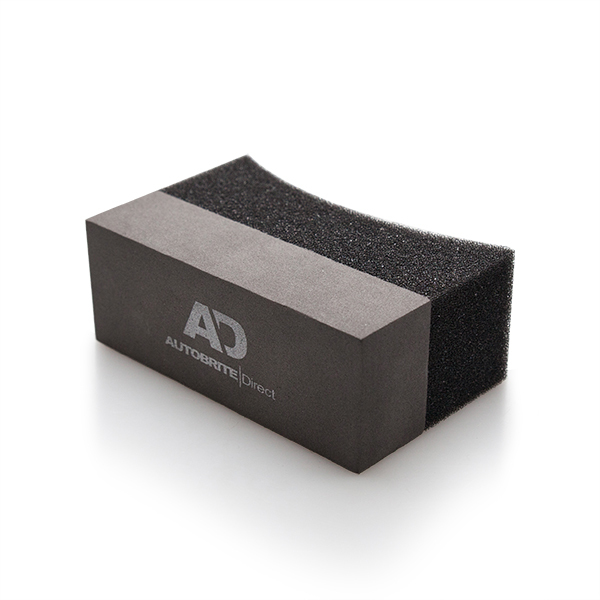 Four sizes of Detailing brushes makes the perfect all-in-one product for Exterior, wheels, engine compartment, interior detailing that can be used for various applications. 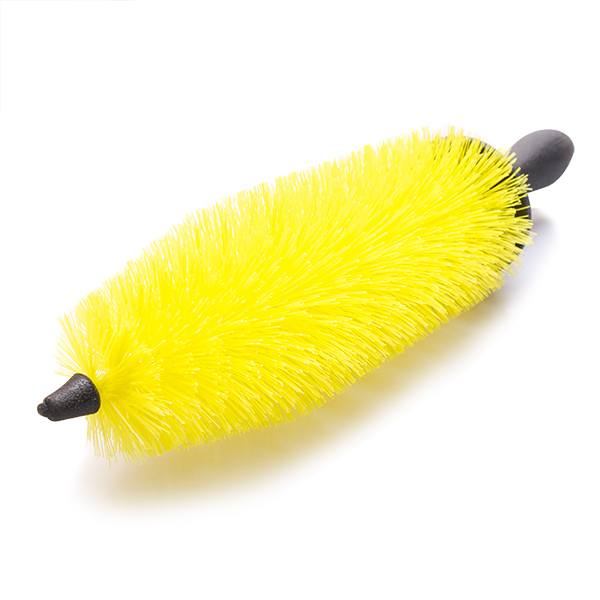 Wizard Wheel BrushWizard wheel brush is made fine microfiber and it will not scratch and has no metal parts with in this brush, just soft microfibre and plastic makes it very easy to use, easy to manouver and easy to clean. 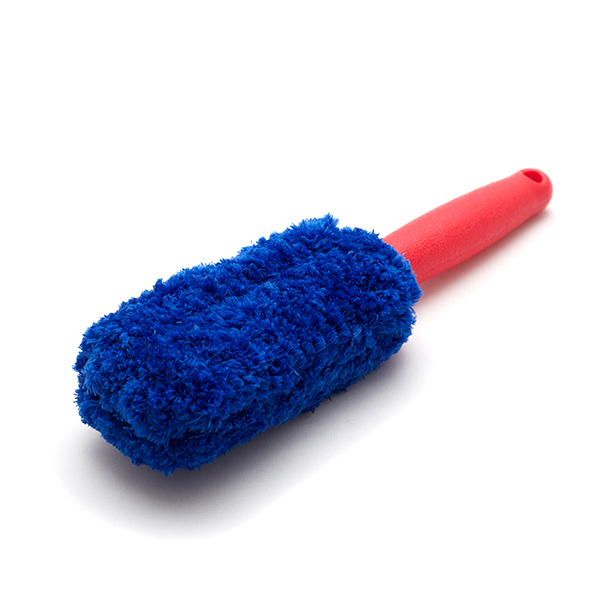 Pro Spoke Wheel BrushExtra long, to clean into grilles,wheels and other openings. 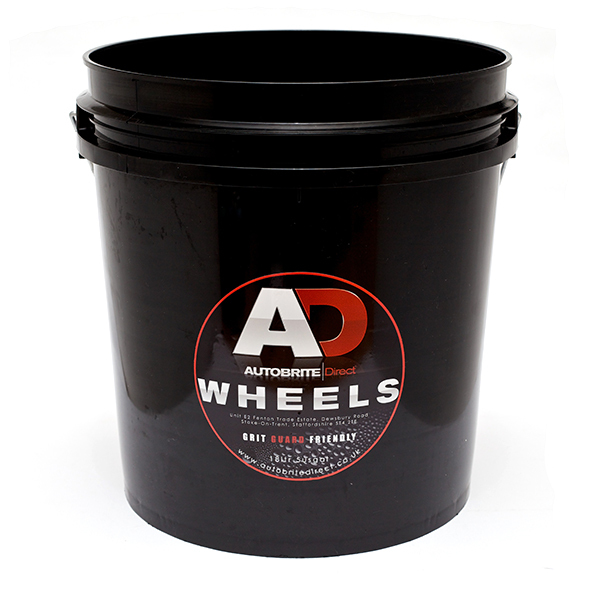 Suitable for steel and alloy wheels. 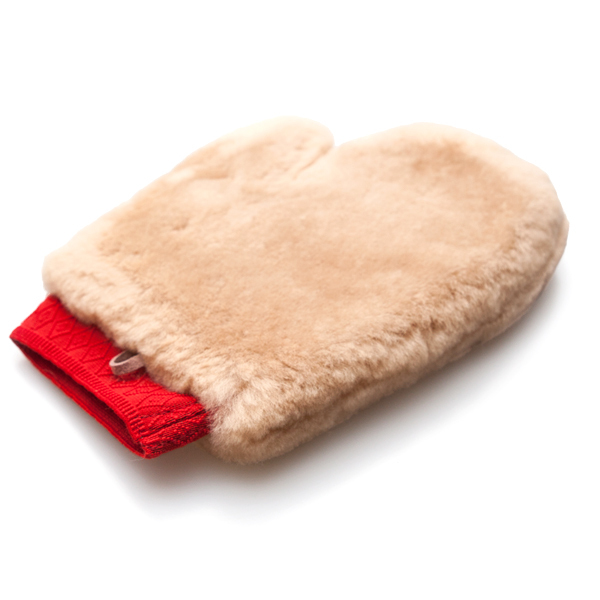 Luxury Pure Lambskin Wash Mitt100% lambskin wash mitt with middle pile merino pure wool. 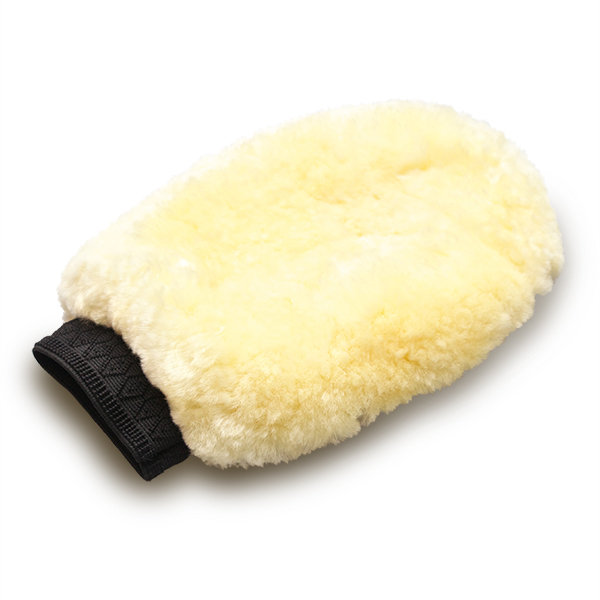 Milky Soft Pure Lambskin Wash Mitt100% lambskin wash mitt with short pile australia merino pure wool. 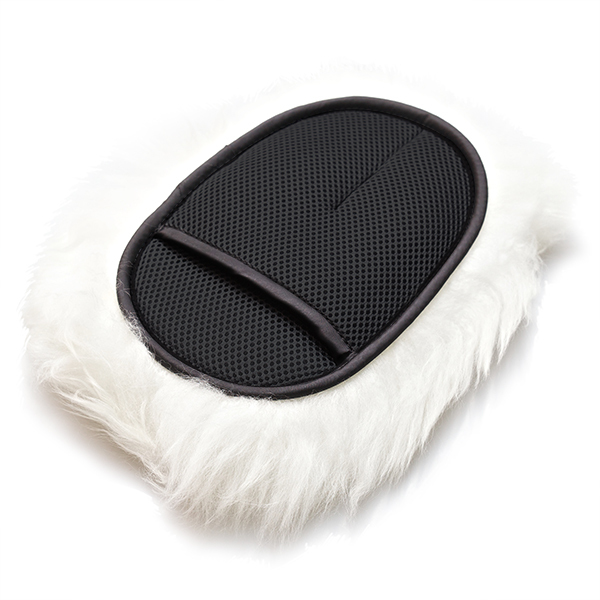 Polar Wool Pure Lambskin Wash Mitt100% lambskin wash mitt with long pile white Irish merino pure wool. Dilution Bottle 500ml (PETG, HDPE)Dilution bottle for chemicals. 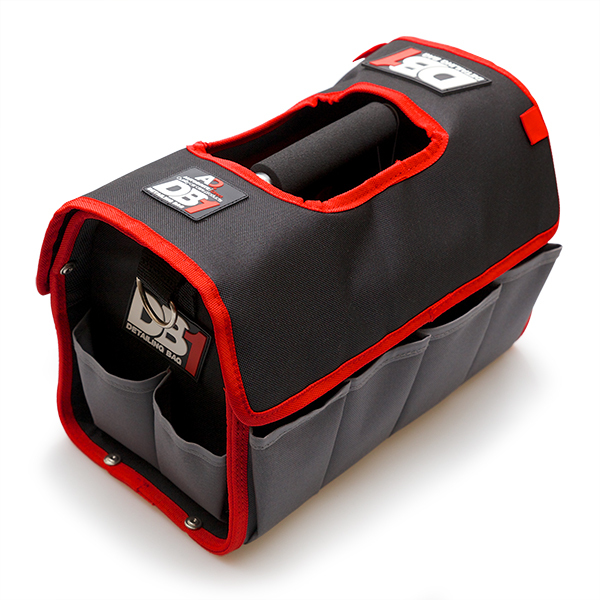 Big Blast Trigger 1LDilution bottle for chemicals with chemical resistant trigger. 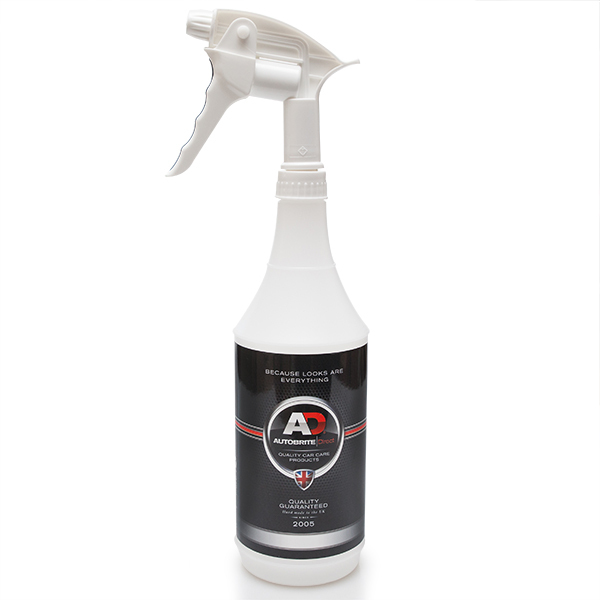 Big Blast Foam Trigger 1LDilution bottle for chemicals with chemical resistant foam trigger. 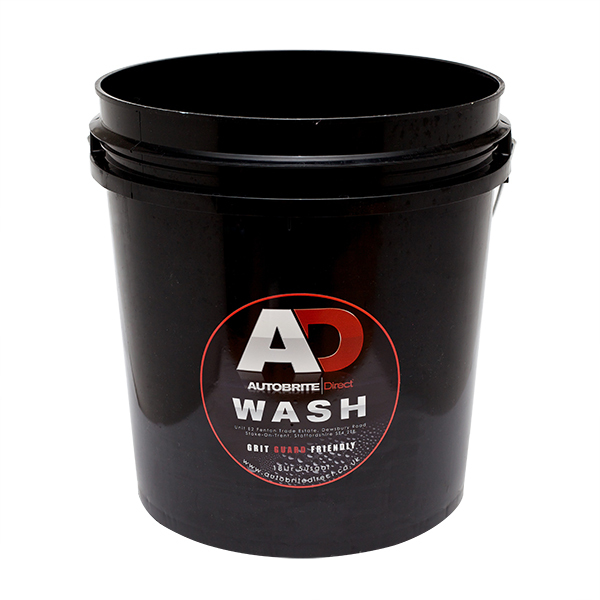 Wash BucketWish bucket for two bucket wash method. 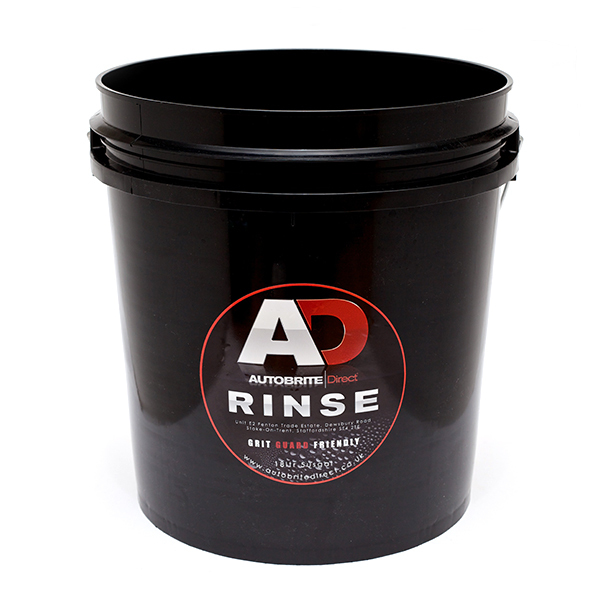 Rinse BucketRinse bucket for two bucket wash method. 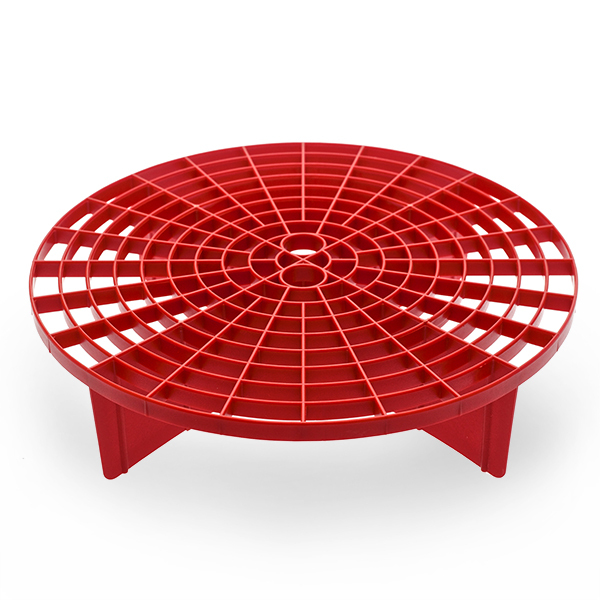 Grit GuardOnce dirt settles to the bottom of the bucket, the Grit Guard keeps it there by separating the wash water into four quadrants, so the water cannot be disturbed. 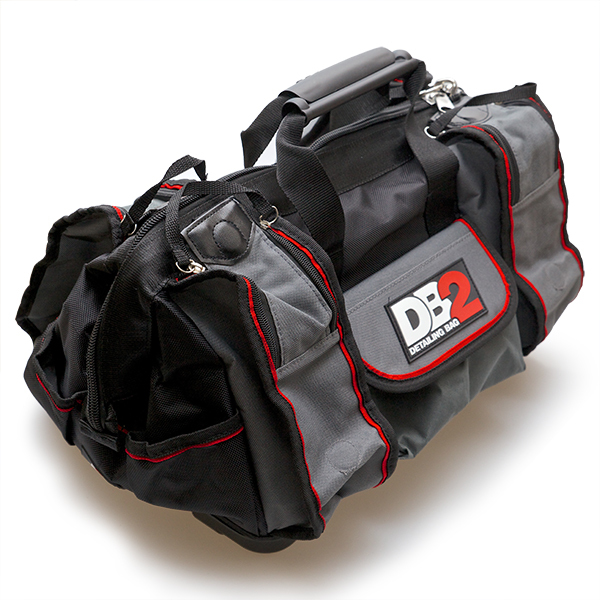 DB2 Detailing BagProfessional detailing bag with size 420 X 300 X 250mm.